Pad printing is an indirect engraving printing process that allows printing of materials of any shape. 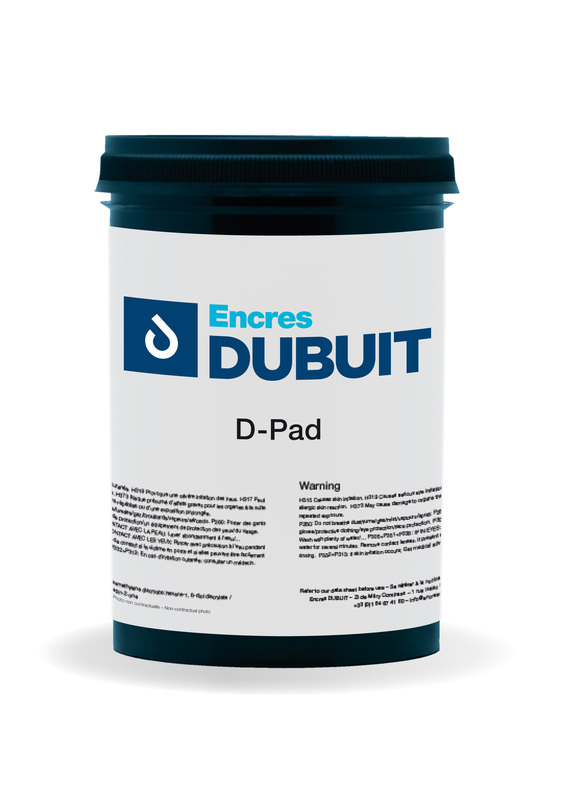 The use of the silicone pad, which is easily deformed, does not absorb the ink and guarantees an excellent transfer of ink, has contributed to the success of pad printing. The function of the silicone pad is to “take” the image engraved on the flat plate to deposit it on the surface of the support to be printed, whether flat, cylindrical, spherical, angled, textured, convex or concave. Pad printing is mostly used on products that are difficult to print by more traditional processes, especially for medical, automotive, promotional items, electronic devices. Pad printing ink. C-PAD ink series is a one component ink designed for industrial and graphic applications on treated PP. Solvent-based pad printing ink. The D-PAD series is one component ink for universal use. You can print of all types of objects. Solvent-based pad printing ink. Tampo 150 ink series has perfect adhesion on a large number of plastic, glass and metal substrates.